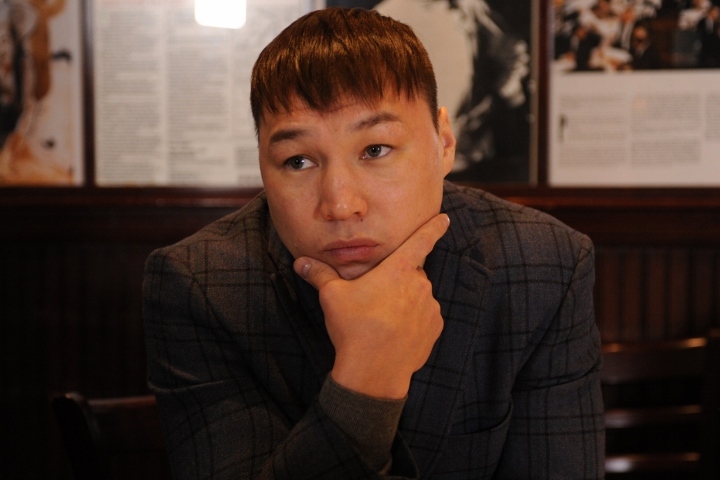 Former world champion Ruslan Provodnikov of Russia has not yet decided on the continuation of his career. The last time the Provodnikov saw action was back on June 11, 2016, and since that moment that boxer has not yet announced his retirement. And he continues to leave the door open for a potential comeback. “At the moment I’m officially taking a break, but for how long – I don’t know. You need to understand why there should be a reason to risk your health. When you are hungry, you don’t ask yourself this question. But when you are full – for the sake of money and fame, you should never go to the ring. So right now I’m involved in a slightly different activity, motivating young people, engaging in political public activities,” said Provodnikov to tass. During the last Provodnikov entered the ring, he lost a unanimous decision to John Molina on points. This defeat was the fourth for the Siberian puncher in his last seven fights. He won the World Boxing Organization (WBO) junior welterweight world title in October 2013, after defeating beltholder Mike Alvarado by technical knockout in the 10th round. But he lost the belt in his very next fight, losing to another US representative, Chris Algieri, on points, in a major upset at the Barclays Center in Brooklyn, New York. Provodnikov received the greatest amount of fame after he moved up in weight to fight for the WBO welterweight title with Timothy Bradley, who lost on points. It was the Fight of The Year, with Bradley nearly getting stopped at more than one moment in the contest. As far as the record of Provednikov, he has 25 wins (18 by KO), and 5 defeats. ← Is Peter Quillin ready for Caleb Truax on Saturday?